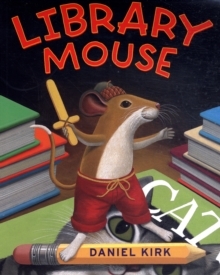 Twas the night before Christmas, and all through the house, not a creature was stirring--except for a mouse! 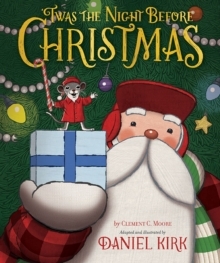 In Dan Kirk's adaptation of Clement C. Moore's classic poem, a mouse watches as Santa Claus arrives on Christmas night to deliver his presents. 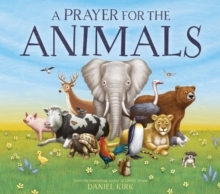 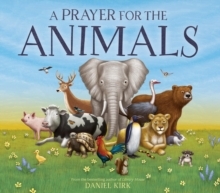 Rather than seeing the familiar poem through the eyes of a human, Dan Kirk writes the poem from the perspective of a mouse. 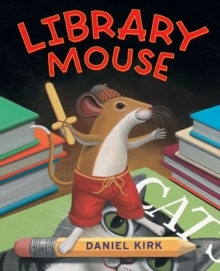 Fans will surely appreciate the Dan Kirk art style they have come to love, especially with callbacks to his popular Library Mouse series.